Devang Joshi is a professional, experienced, and licensed REALTOR® helping Calgarians to generate wealth in real estate. Devang is working in the Calgary region as a valuable real estate adviser (Residential & Commercial) for all his clients. 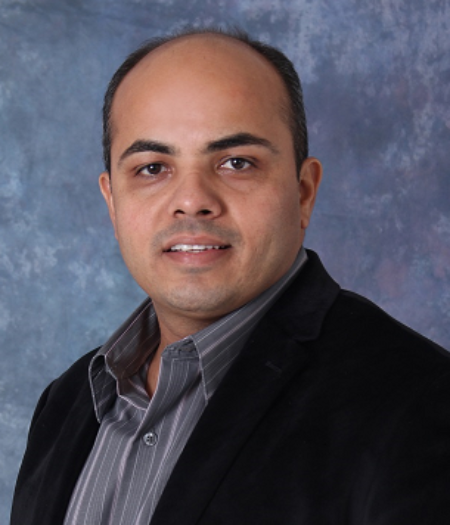 Devang has a Master's in Business Administration (MBA), having specialization in marketing with 16 years of professional experience in sales, marketing, business development, real estate and project management. Devang Joshi has taken the real estate market by storm & he is one of the top REALTOR® in Calgary, AB. Devang has a successful record of helping property owners and buyers for selling & buying various types of properties. He has been awarded and recognized with many credentials for his work in Residential & Commercial Real Estate in Calgary. The important key towards success is to guide & educate your client as best you can. Devang is following the same rule in his life and today, no doubt, he is among the top rated & trusted REALTORS® in Calgary. You can read about his successful stories based on real estate in the testimonial section of his website or under Google Reviews. If you are worried about how to sell your house at the best price then worry no more. Devang Joshi can sell your home at most possible price in least amount of time with no hassles. 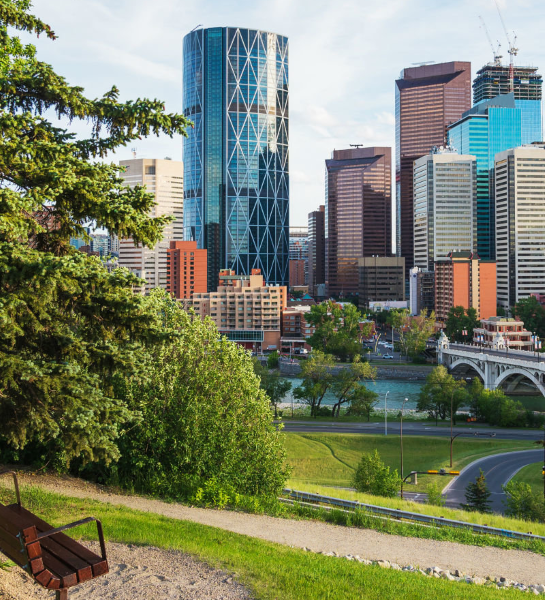 Connect with Devang Joshi on the following number if you want to sell your home in Calgary at top market value: 1-403-401-9060 . I am a highly passionate and dedicated real estate professional who puts his experience and local knowledge to work for you during the whole process of selling or buying a property, from start to finish. I am one of the most highly rated and trusted real estate professionals for buying and selling properties in Calgary. I believe in true results and deliver the best results for you because real estate is the biggest investment in your life. Helping Calgarians with selling, buying or investing in real estate at its best value—that's real results for real estate! Usually REALTOR® plays important and significant role when we wish to negotiate purchase price for house. I have seen Devang with excellent skills on this part of dealing. The selection process for house is majorly depend on choice of family but Devang has good knowledge to share for confident selection of your require chosen house. He does his business with social responsibility which is a biggest asset one can expect to have fair dealing. 424 Properties Found. Page 1 of 71. Listing information last updated on April 23rd, 2019 at 12:45pm MDT.